What are you doing after school today? 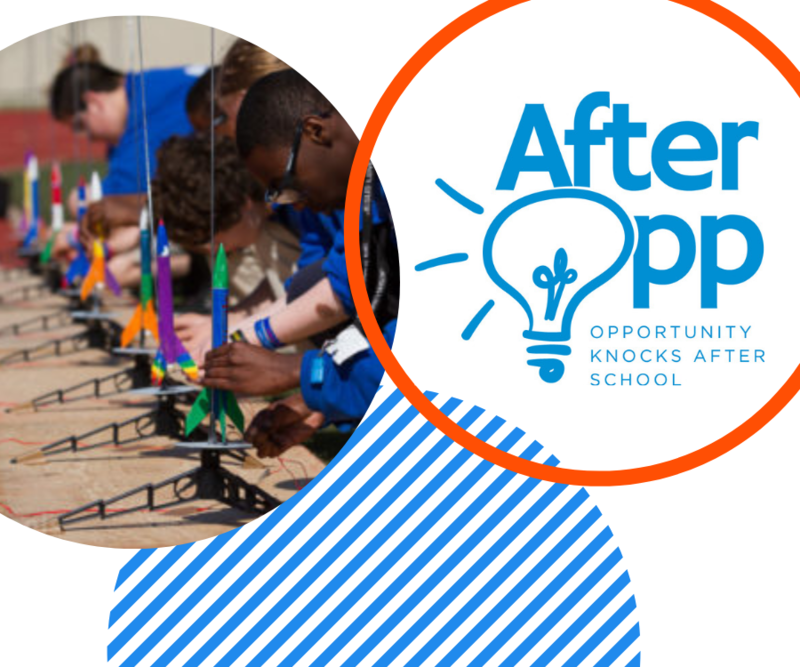 AfterOpp is a place where you can do more of what you already love or find something new to explore! Young people direct their own learning by choosing the programs that they join! In each program, youth will take part in hands-on activities and have the opportunity to build lasting relationships with friends and adults who care!